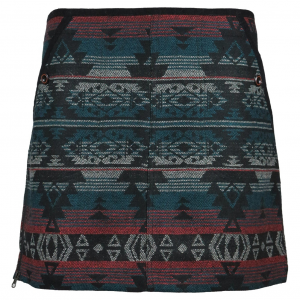 Who says you can't wear a skirt in winter? 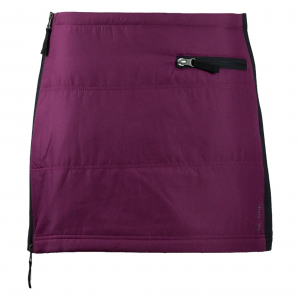 The Skhoop Mina Mid down skirt is an insulated skirt that keeps your core and upper legs warm. It's slightly longer in the back to protect you from the wind. 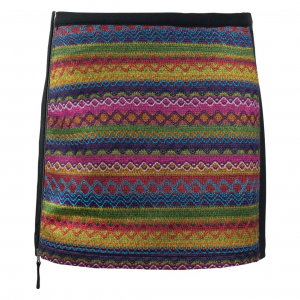 If you want the comfort of a blanket without sitting still, try the Skhoop Mini down skirt. 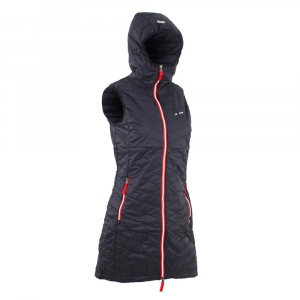 With a 2-way side zipper and elastic waistline, it fits comfortably and traps heat with 600-fill-power down. 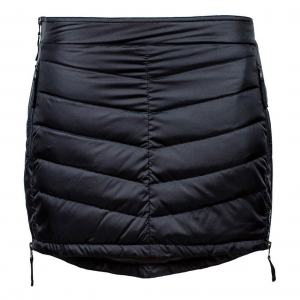 The Skhoop Original skirt is a versatile, insulated overskirt for cold and windy days. Great for walking, waiting for the bus or watching the hockey game in the bleachers. Want something warm and fun to wear over tights when you're snowshoeing, dog-walking or lounging? 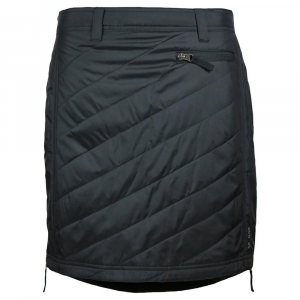 Slip on the Skhoop Short Down skirt, insulated with 500-fill-power duck down. 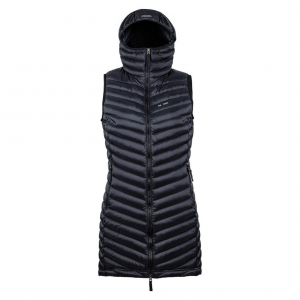 Stay cozy head-to-knee with the women's Skhoop The Debbie insulated vest. 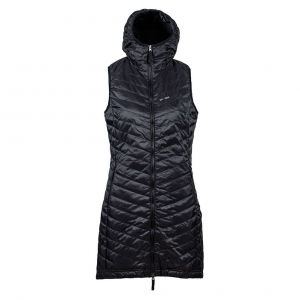 Worn as a shell or as your outer layer, it traps heat with a layer of synthetic insulation.